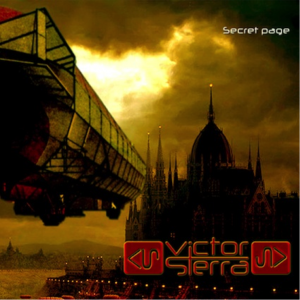 Victor Sierra is back with their fourth studio album. 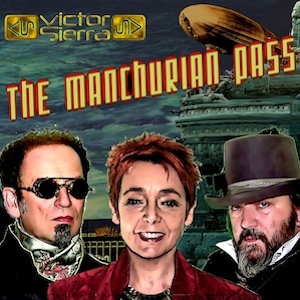 ‘The Manchurian Pass’ documents the band’s new adventures aboard the Hydrogen Queen temporarily renamed ‘The H-Bomb Queen’ to avoid ‘Arguments and Facts’ while flying above the ‘Avenida de la Luz’ over ‘Dragon Island’. 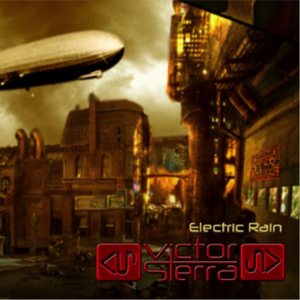 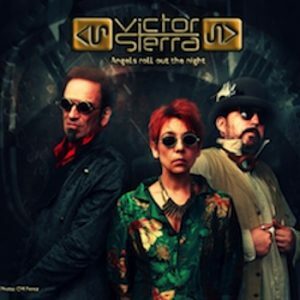 Always Off the Beaten Track’, Victor Sierra play the ‘Visitors’ circling ‘Planet 9’ and under ‘Blue Rain’, they meet ‘The Defector’ who sends a ‘Roger and Out’ message. 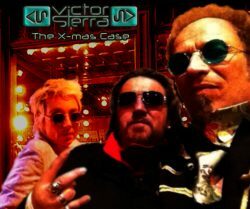 When ‘La 25° Heure’ sounds, only ‘Static on the Radio’ is heard… (to be continued).